Electronic duo Infected Mushroom share 6 songs by their favorite artists and from their own career. Hear their playlist and read about the influences that helped them shape their signature psy trance sound. 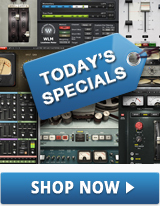 “Infected Mushroom” may sound like a shroom gone bad, but don’t let the name fool you. Since the mid-1990s, the dynamic duo from Israel have been creating and performing some of the most exciting and progressive live electronic music around, combining complex arpeggiated trance melodies with distorted rock guitars and vocals. Their brand of psy trance has achieved massive success, leading to collaborations with Lady Gaga, Zedd, Paul Oakenfold, and even rock legends the Doors. We caught up with the duo’s members, Erez and Duvdev, to find out which three songs by other artists have had the biggest impact on them, and which three songs of their own they consider special landmarks in their career. 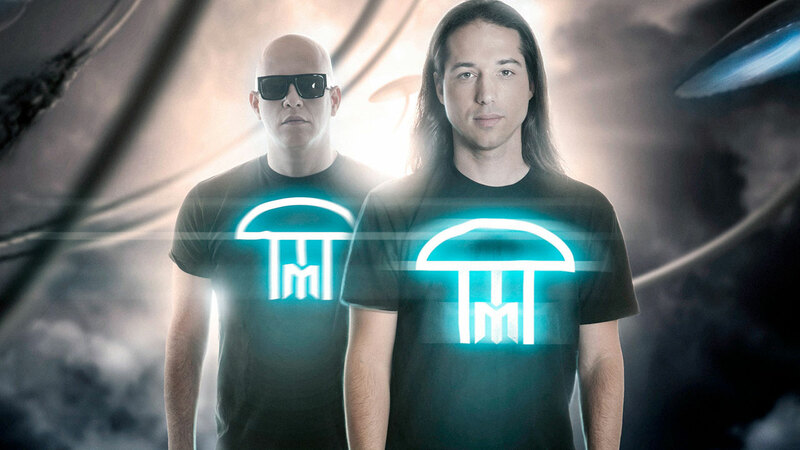 We are pleased to feature Infected Mushroom in our first installment of Artist of the Month – your place to get a more intimate look at Waves’ affiliated artists, their personal tastes and their career growth.